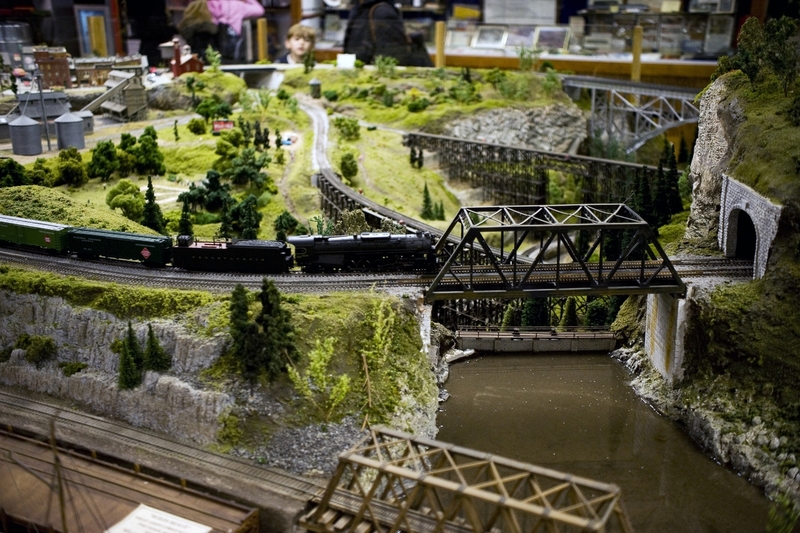 The Medina Railroad Museum, located in the old New York Central freight depot, is the largest freight depot museum in the country. 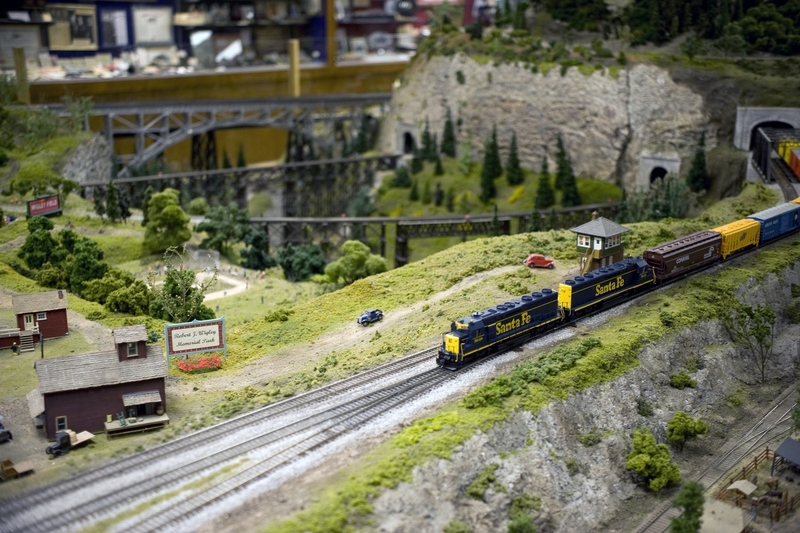 It features a large collection of artifacts and memorabilia, along with one of the largest HO-gauge model train layouts in the nation. 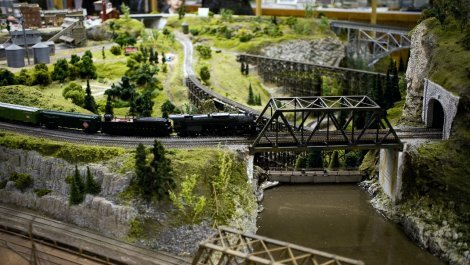 Visitors can also enjoy a leisurely 34-mile, two-hour round trip ride through the scenic Erie Canalway National Heritage Corridor aboard a comfortable vintage 1947 Budd passenger coach.